MasTec has been involved in some of the largest and most complex construction projects across North America and the Caribbean for more than 50 years. It is the largest wireless construction contractor in the United States and is at the forefront of implementing revolutionary 5G technology over the next several years. 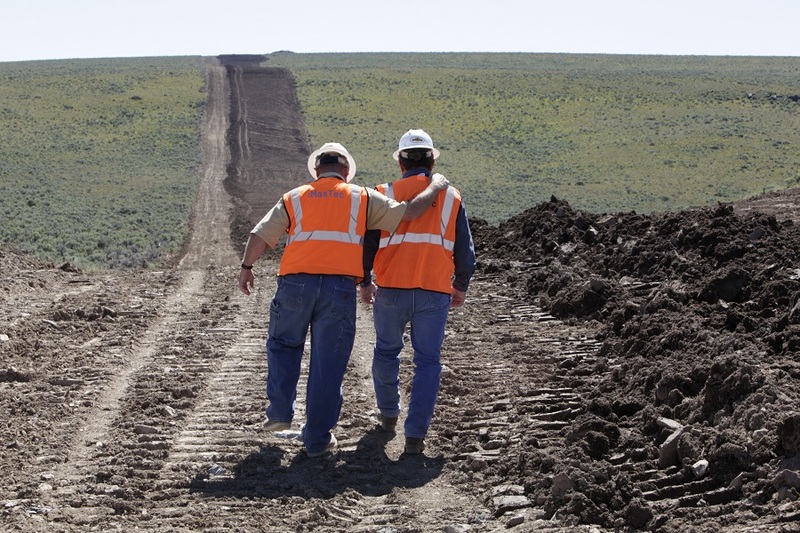 The Fortune 500 company’s workforce of nearly 22,000 skilled professionals focuses on six distinct business lines: Wireless, Wireline Utility Services and Technology Deployment, Natural Gas and Oil Pipeline construction, Power Generation and Industrial Renewable, and Electrical Transmission. As a culture, they want innovation and are always looking for ways to increase efficiency in projects and within the organization. George Pita, chief financial officer at MasTec (alumnus at the University of Miami Business School with a BBA’83), has seen the compay double in size after joining six years ago. 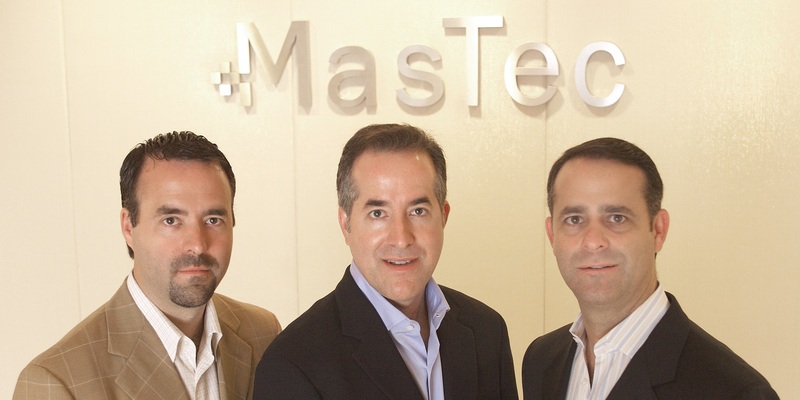 Since 2007, MasTec has diversified its end markets and transformed itself under the leadership of CEO Jose Mas, a double alumnus of the University of Miami Business School (BBA’92 and MBA’94). Between the Pita and Mas families, strong ties to the University of Miami are evident, particularly to the Business School. George’s sons are also proud alumni. George Jr., BBA’12 and JD’15 as well as Steven BSBA’15 and MACC’15 both still live in Miami and enjoyed their experience at the School. On the Mas side, Jorge Mas’s son, Jorge Mas II, is a BBA’16. Juan (J.C.), brother of Jose and Jorge, is a double alumnus with a BBA’87 and JD’90. The families have more than 10 UM degrees between them and serve on multiple boards. “My experience at UM was very memorable and largely happened because of scholarships, otherwise I wouldn’t have been able to afford attending Miami (Business School). For this, I will always be appreciative and is the reason why I try to give back,” said Pita. 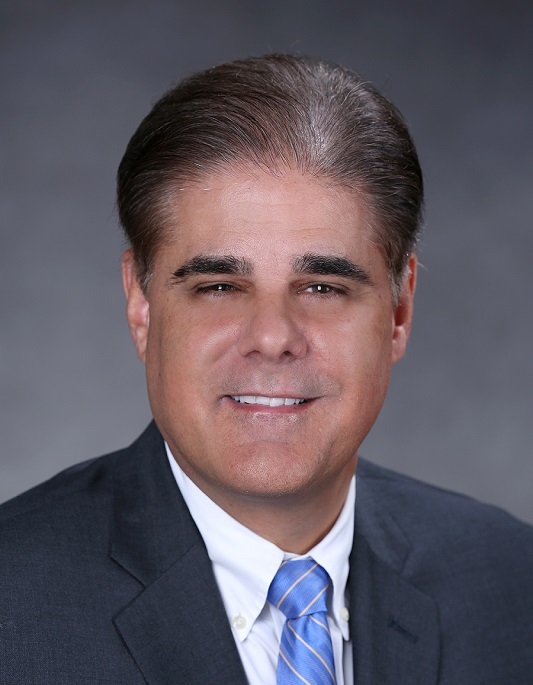 Since 2010, he has been a member of the Accounting Board for Miami Business School. “I really enjoy working with the Board and other alumni. We share thoughts and ideas on how to strengthen the program and the accounting curriculum. It is refreshing that the School is looking for outside voices and wants us involved." Pita enjoys visiting Miami Business School and feels Dean Quelch is doing an exceptional job at raising the School’s profile. MasTec is a Silver Member of the Corporate Associates Program that includes 59 global and local businesses that have built long-term strategic relationships with MBS. The vision of the Corporate Associates Program is to shape the corporate community and contribute to the prosperity of our corporate members by providing access to top-tier students, innovative programs, and thought leadership. Click here for more information.